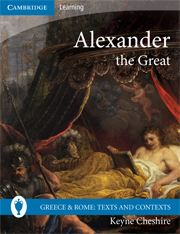 An exciting series that provides students with direct access to the ancient world by offering new translations of extracts from its key texts. 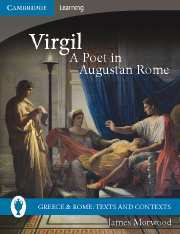 Virgil is to Latin literature what Homer is to Greek and Shakespeare to English. 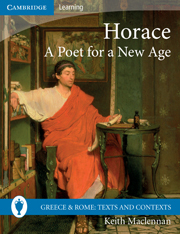 He is both the supreme poet of Rome’s greatness and its most profound exponent of the suffering involved in human experience. 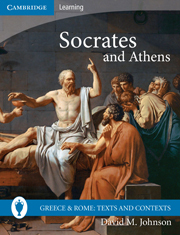 This book enables students to explore the issues at the heart of his work. 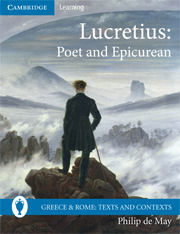 It is built around substantial excerpts from his three great poems: the Eclogues, his highly original pastoral collection; the Georgics, his work about farming described by Dryden as ‘the best Poem of the best poet’; and the Aeneid, the supreme Roman epic. 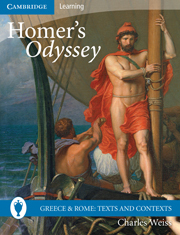 Clear, user-friendly layout is accessible for a range of students, both Classicists and those studying more general topics in Classical and ancient history and civilisation. 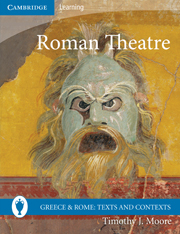 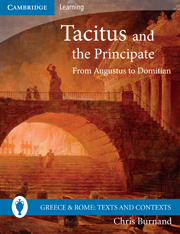 New translations of key passages of Latin and Greek written in approachable, readable English that can be easily accessed by all students. 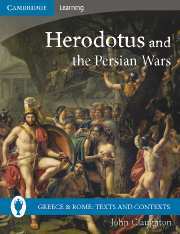 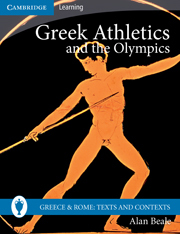 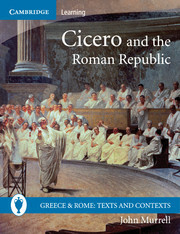 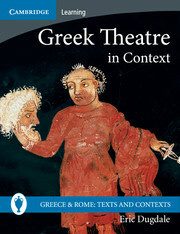 Translation and commentaries by key scholars in the Classical field provide readable, informative texts with broad appeal.